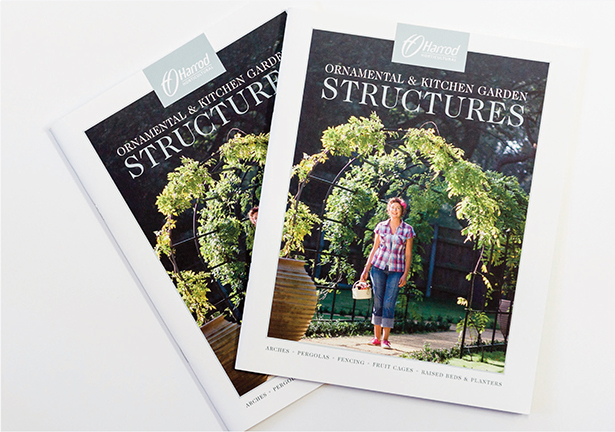 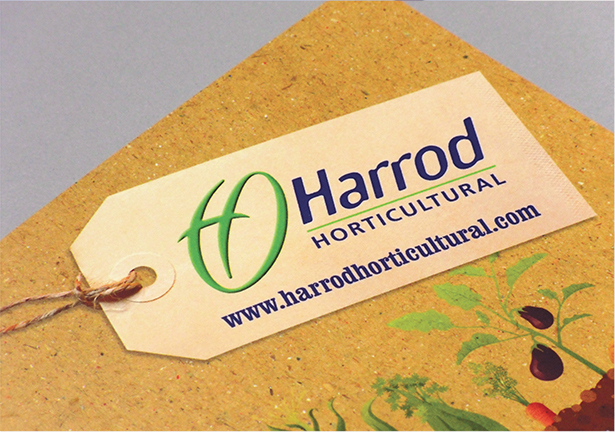 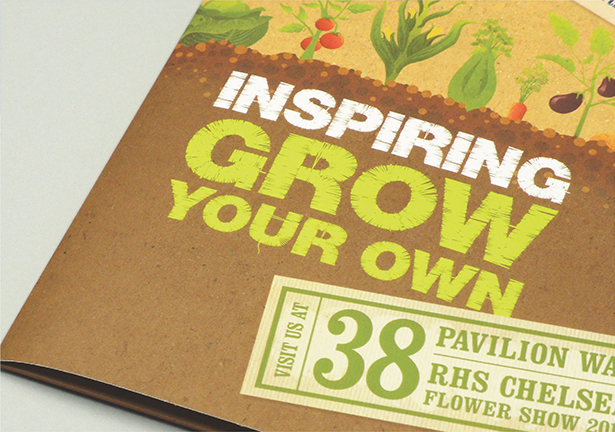 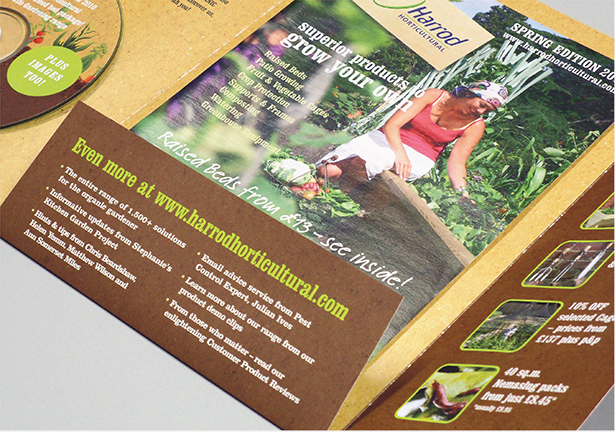 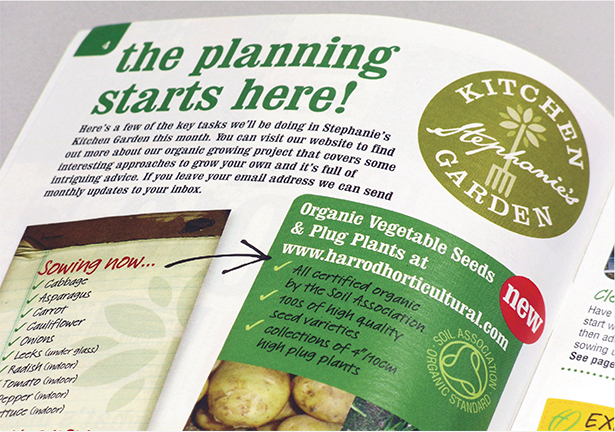 Harrod Horticultural are a leading manufacturer of award winning ornamental and kitchen garden products. 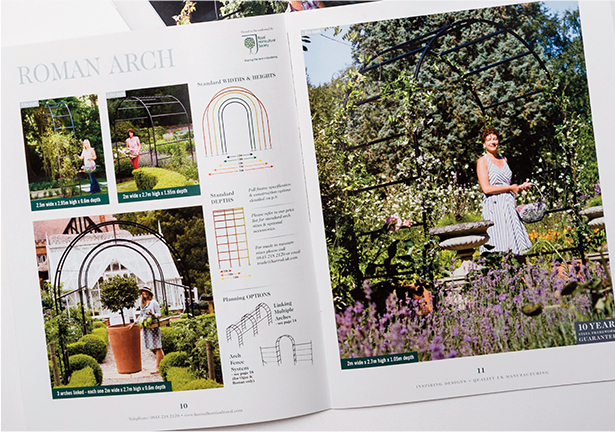 Based in Suffolk, they have steadily built a reputation for the highest quality British made products. 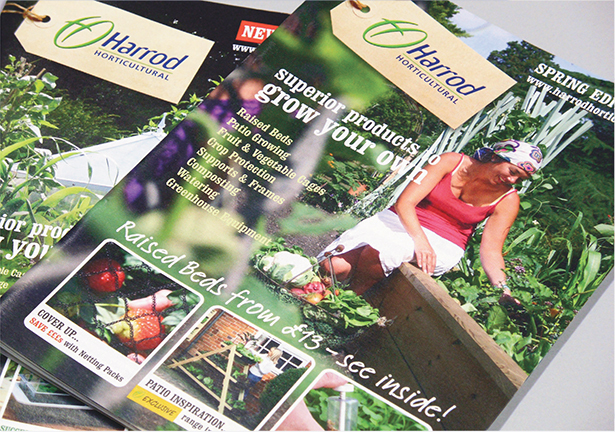 We’re proud to have a long working relationship with them and produce a wide range of print and online marketing communications – ranging from catalogues to displays – websites to online advertising.